Waking to the touch of sunshine that is coming through the porthole on my face is a glorious way to begin another day. I stretch luxuriously beneath the covers before going on deck to greet the morning. It is so calm boats sit still on the water, and we are surrounded by the beauty that is Buck’s Harbor, one of my favorite places to overnight. The harbor is protected on one side by an island and on the other by the mainland making it a very safe anchorage. After our first cup of coffee, Maizy is waiting for us to dinghy in so she can have her morning walk. Ashore is South Brooksville, a sleepy village where much of the activity seems to be at the clubhouse that overlooks the harbor. 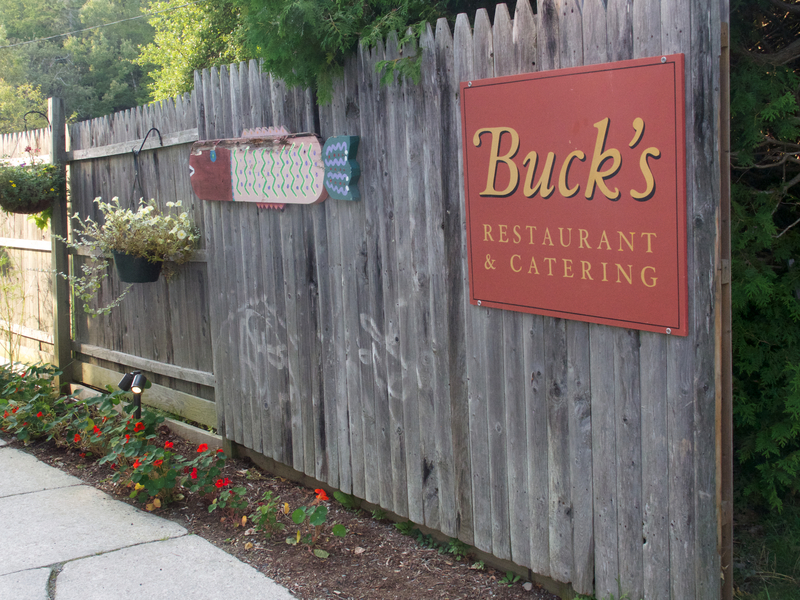 and next door is Buck’s, a restaurant that serves up very tasty dinners. My favorite place to be when we are here on a Sunday morning is the Methodist church where the minister is a feisty woman with a tattoo on an upper arm. For some reason, my eyes always get watery here, maybe because it seems such a right place to be or maybe because again and again I am reminded that Maine is a little piece of heaven and I am so grateful to spend part of my life here. 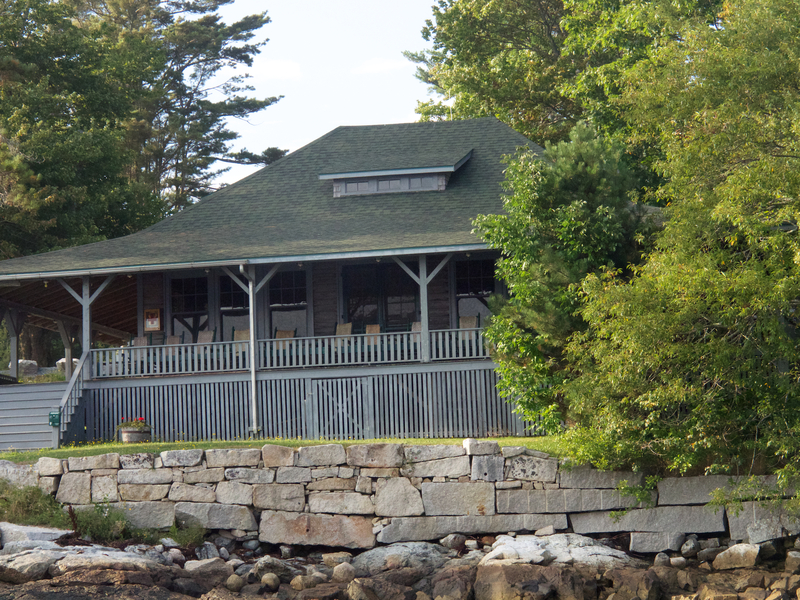 Love your blog, gives me such wonderful memories of summers at the camp at Little Sebago Lake! Water from the pump, picking wild blueberries, even trips to the outhouse! On my bucket list for a return visit! 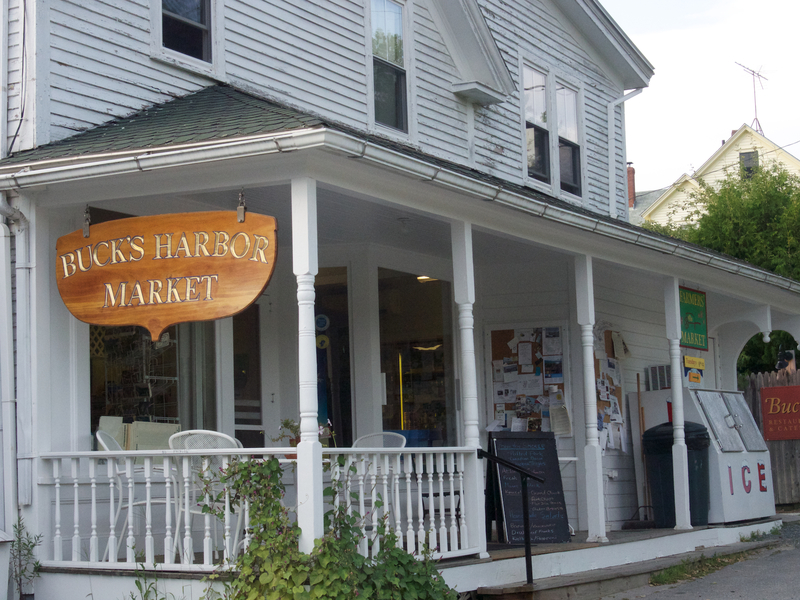 How wonderful to wake up to the sun shining down and the smell of the salt in the air…Buck’s Harbor sounds like an amazing place…and I agree, how wonderful for you to be blessed to spend time where your heart is in that gorgeous peace of heaven called Maine. Very well said, Linda! We, too, enjoy our Maine. Everything looks so beautiful and tranquil. Feisty preachers are the best. Who wants to be bored! There are many pieces of me in Maine. Great photo summary of a classic Maine boating getaway. You captured the “back in time” character of the village. Thanks for what you see in my blog. You are blessed, and we are ever so grateful that you share many of your blessings with us! I so enjoy sharing Maine. Linda, I felt as if I were there with you on a wonderful adventure. Thank you for sharing your overnight boat trip with us. Maine is so lovely. I want to visit some day. I hope you will come one of these days. Maine us full of beauty. That looks soooo nice! I live in NYC, and I love the hustle and bustle, but it also makes me yearn for the wilderness (and no, I’m not talking about concrete jungles — I want wilderness in nature!). Followed! Some of my very favorite days are ones just like this. I miss Maizy! What a great picture of her enjoying the boat! 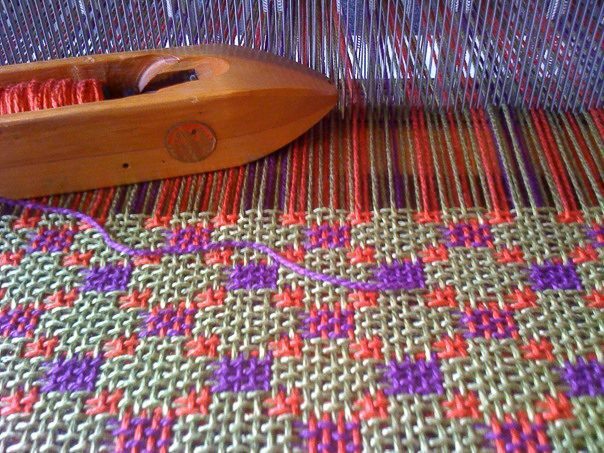 I’m doing some catching up on my blogging friends, and see that you are enjoying summer! Its many years since I last woke up on a boat – I love going to sleep on one, the sound of the lapping waves slapping against the boat – a perfect way to drift off into dreams. What a coincidence to get your comment as I was just thinking about you and wondering how/where you are. I miss your always wonderfully entertaining posts. thank you. I often think of you when I set a table – badly, unlike you who sets a table beautifully! Previous And on the Table….